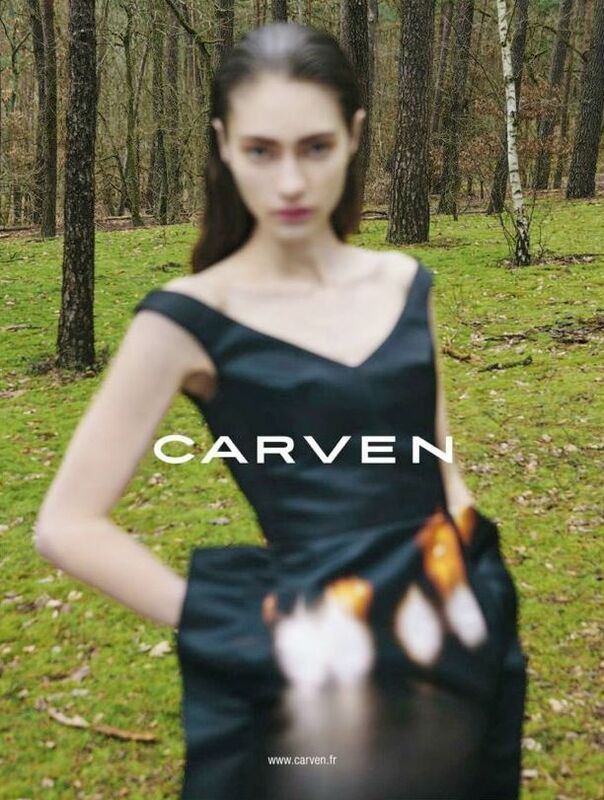 We can't stop staring at the intriguing F/W 2014 campaign from Carven. Influenced by the Dada art movement, creative director Guillaume Henry told Style.com that his team, "wanted to create an art image as well as an advertising image." Mission accomplished!